The most visited shopping mall in Bulgaria, situated on 26,000 square meters, with over 120 leading brands and shops. SHADIYAN opened its boutique on 06/03/2007. The store is made up to the highest standards and quality are incorporated, selected materials. Located at the ground floor in front of store "Fantastiko", the shop is attractive and with extremely easy access. 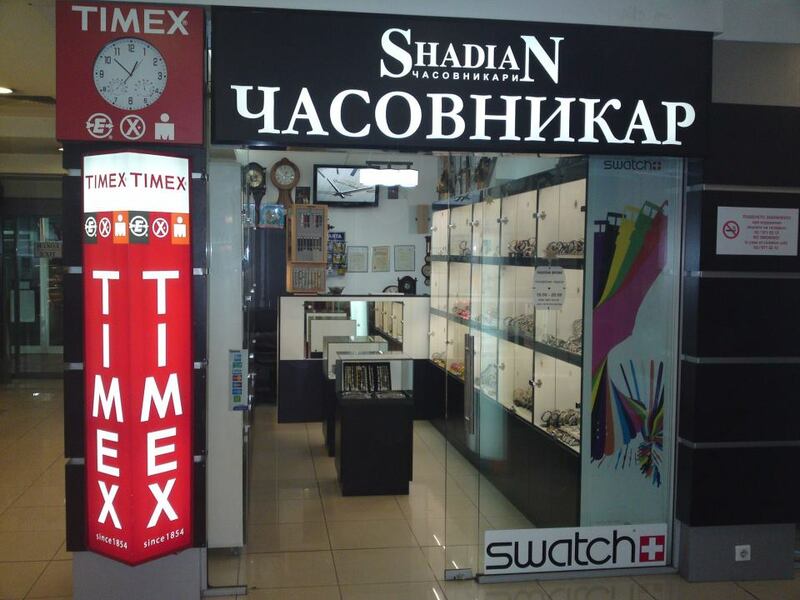 In store "Shadian" there are leading brands of watches such CONTINENTAL, TIMEX, SEIKO, PULSAR, LORUS, SWISS MILITARY, AXCENT, JETSET, JUNGHANS, SECULUS, CORTEBERT, ICEwatch, ELITE, SWATCH,DAYMOND RENE and many other famous brands. The accessories are represented by TONINO LAMBORGINI, CERRUTI 1881, CONDOR, PIERO MAGLI. 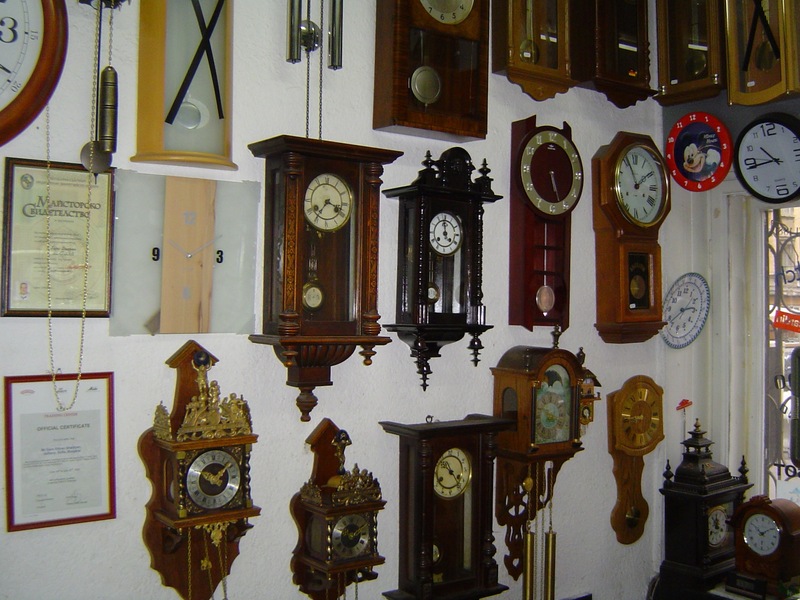 The opening hours of the store are from 10.00 to 20.00 every day of the week. The most modern and functional building, consisting of three highest buildings and shopping center located at the base of their 11,000 sqm with over 30 stores. 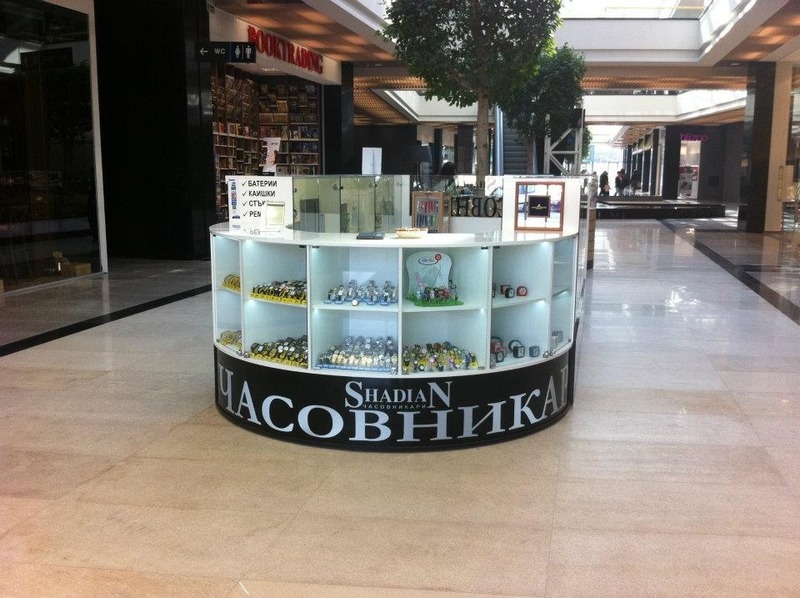 "Shadian" opened its luxurious stand on 06.10.2011.Like the other shops, the stand is made to the highest standards and will be served by highly qualified personal. You can choose from many brands of watches, or simply to repair your broken watch. The shop works Monday to Friday from 10.00 to 18.30, Saturday from 10,00 to 14,00 off Sunday. This is the oldest store "Shadian" with more than 15 years of history. It was moved from Vitosha street, after having been there for more than 50 years. This is the store or more correctly the service where the most impossible repairs happen in Bulgaria. 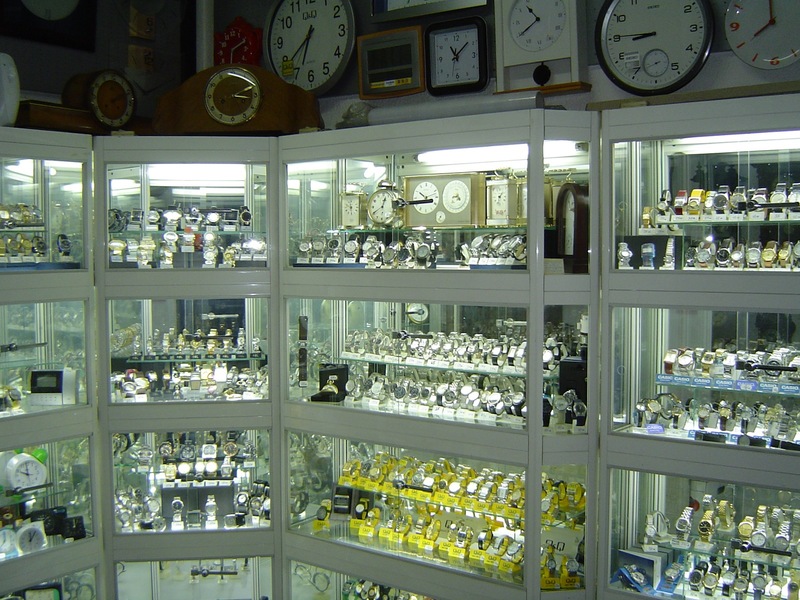 Store in which operates perhaps the oldest watchmaker in Sofia, Garo Shadian. 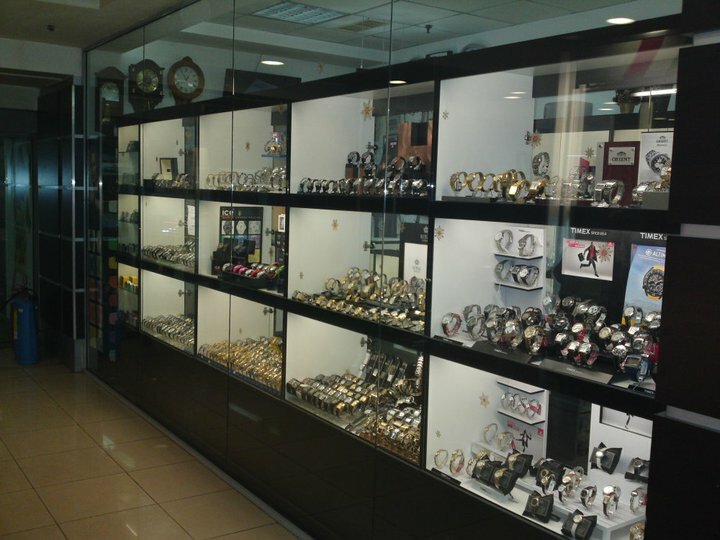 Except the great service activities, the store offers for sale watches from famous brands. opening hours of the store are from 10.00 to 16.30 Monday to Friday.